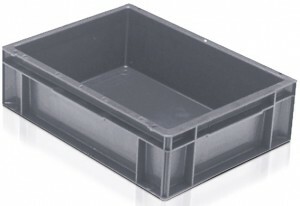 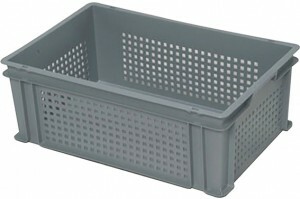 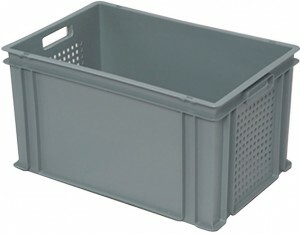 We are also known for manufacturing and supplying a series of plastic crates made by using high quality raw material. 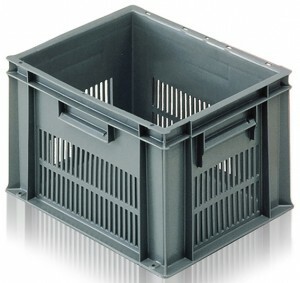 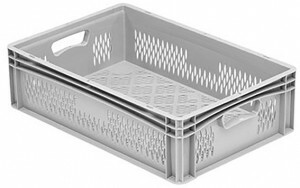 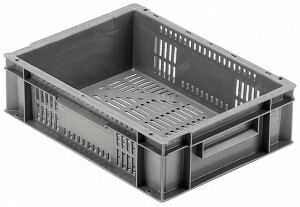 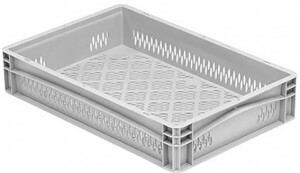 Our products range includes euro, agricultural and food grade plastic crates which are known in the market for their excellent designs and durability. 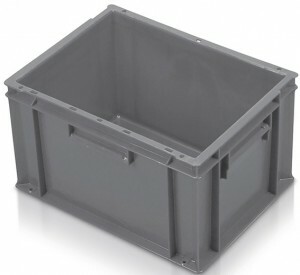 We provide an entire range of storage crates for all sectors such as pharmaceutical, industrial, automobile, warehouses and food sectors. 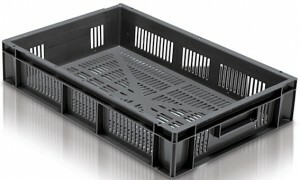 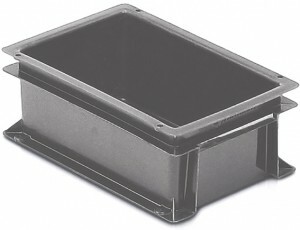 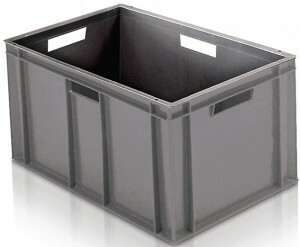 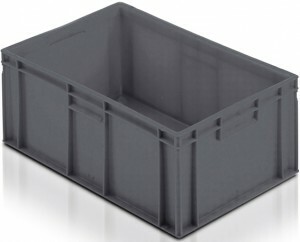 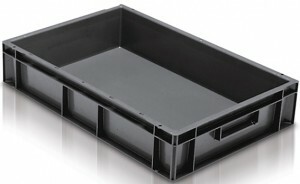 Our crates are made of PP and HDPE, which have the best strength and are used in stacking and racking. 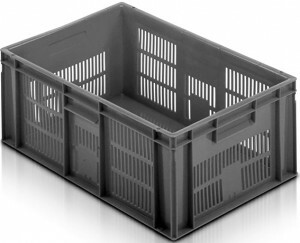 We have conquered a good position in this domain by manufacturing, exporting and supplying the finest quality plastic crates. 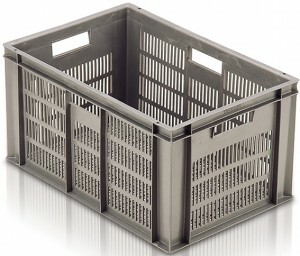 The offered crates are manufactured by our professional team in compliance with industry quality standards using best quality raw material and modern machines. 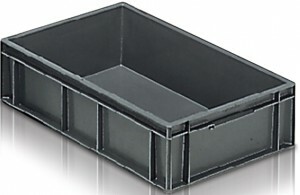 Our quality inspection team also performed a series of tests in order to provide to customers defect free products. 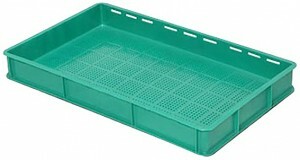 Mainly used for storing milk pouches and other goods, these Green Milk Crates are made available in different sizes and other related specifications at affordable prices. 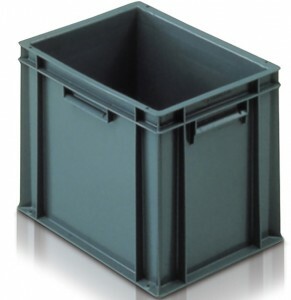 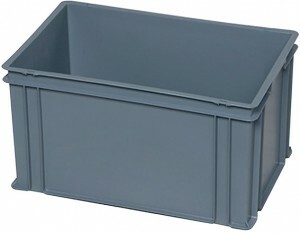 Our versatile range of Agricultural containers includes rigid crates and trays that stack and nest – ideal for field to pack house requirements.